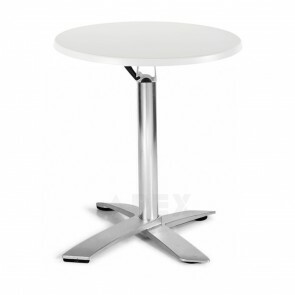 Cafe Furniture | Cafe Tables and Chairs | Apex in your cart. 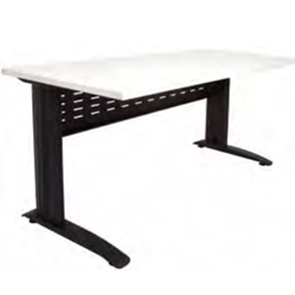 The best selection of Commercial Furniture for your Cafe. 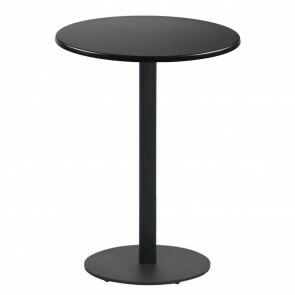 Furniture in cafes needs to fulfil several purposes at once. 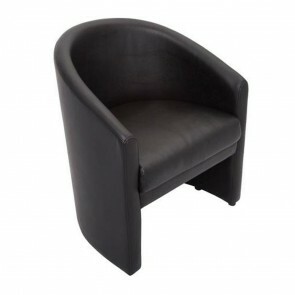 As any cafe owner will know, it needs to look stylish and be comfortable to sit on too. 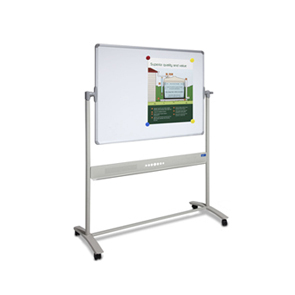 As well as keeping customers in mind, it also needs to help the business run smoothly. 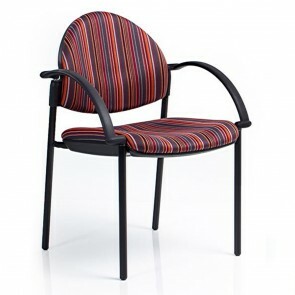 It should be affordable and practical too so that your staff can keep it in good condition. 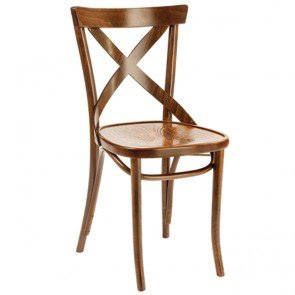 Beautiful furniture isn't always wipeable furniture. 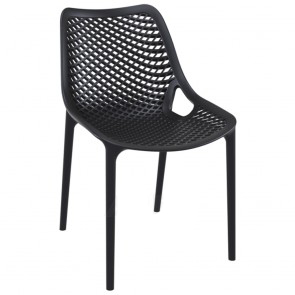 Cafes need tables and chairs, often for both indoors and outdoors. 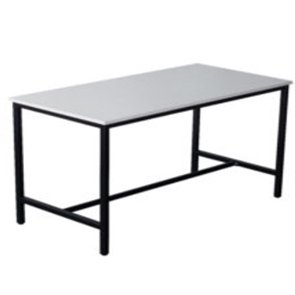 This can mean that even indoor tables need to be suitable for outside so that they all match. 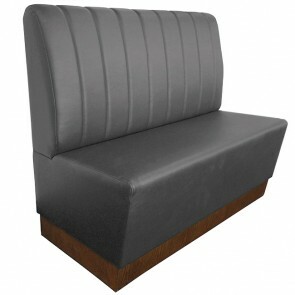 Apex has a beautiful range of cafe furniture from which to choose. 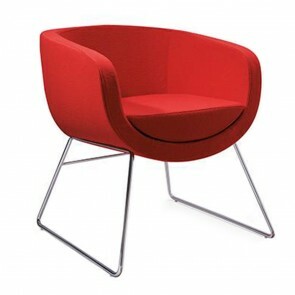 Any businesses looking to design or redesign their interiors will find some fantastic choices in our range. 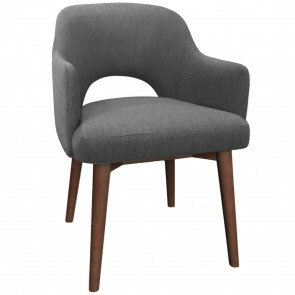 Cafe chairs need to be comfortable and stylish, without taking up too much room. 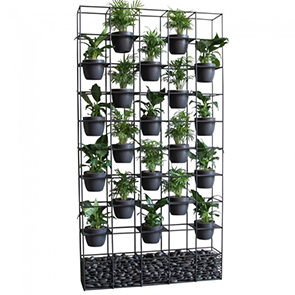 You might want them to be able to stand the sun or perhaps rain outside too. 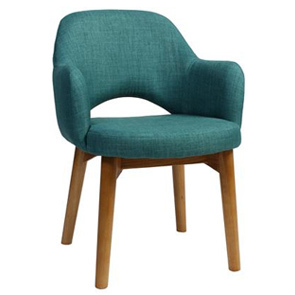 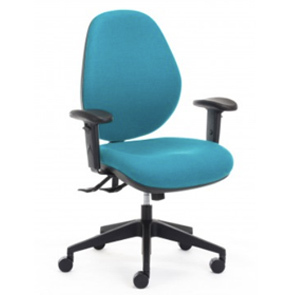 Our range of chairs features an array of styles that would suit your company. 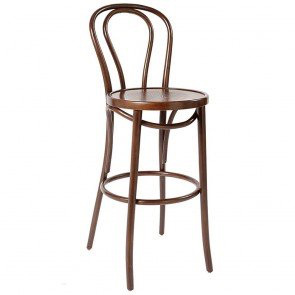 We have industrial and rustic furniture for cafes, as well as stunning bentwood chairs and bentwood bar stools. 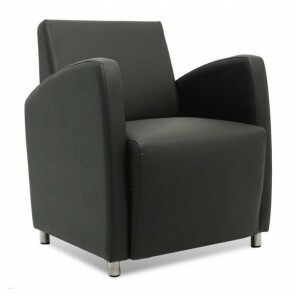 Many of the cafe chairs we have available are stackable. 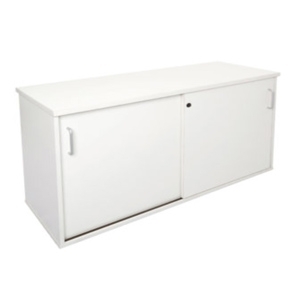 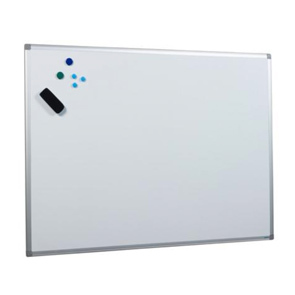 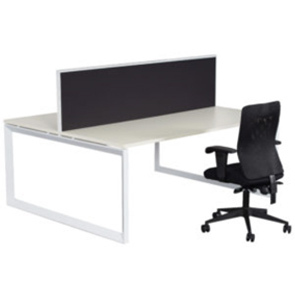 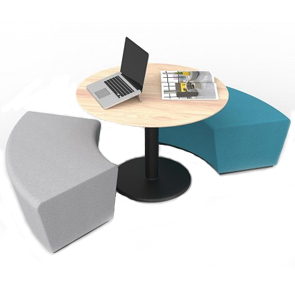 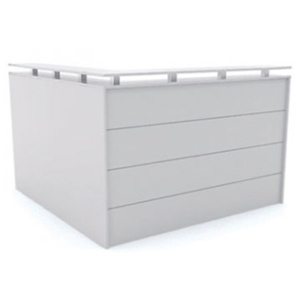 This convenient feature is ideal for any companies that want to have a flexible space. 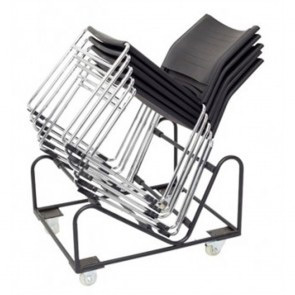 You can put out or store as many chairs as you like and save the maximum amount of space. 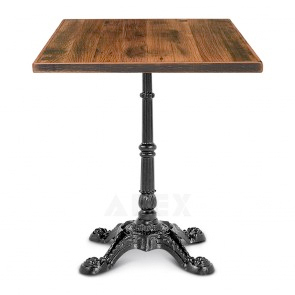 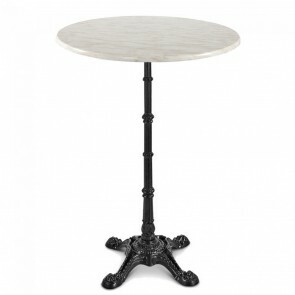 Apex is also a wholesalers of cafe tables, as well as table tops and table bases. 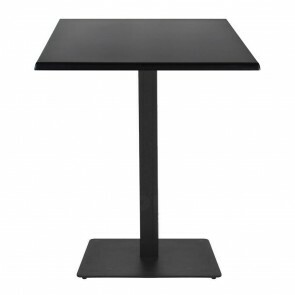 For a simple table solution, you can choose one of our quality full table designs. 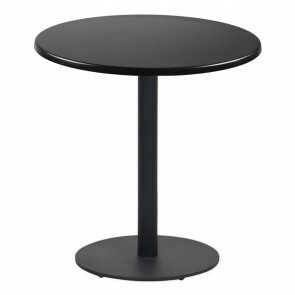 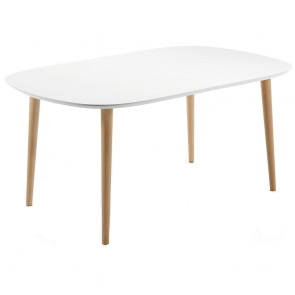 We have round and square cafe tables that are the perfect size for between one and four people. 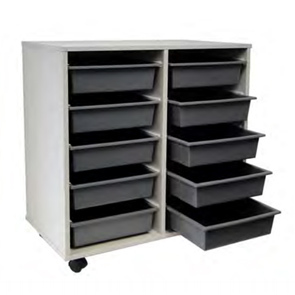 However, if you want a more custom solution, the separate tops and bases are ideal. 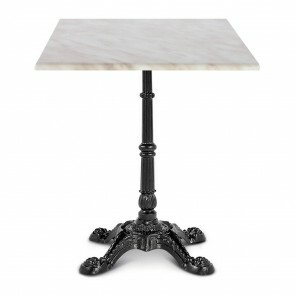 You can select your table tops and bases separately so that you can mix and match different styles. 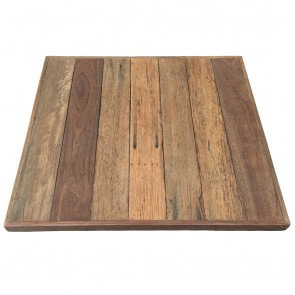 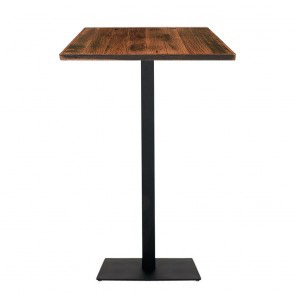 The table tops range from rustic wood to practical resin and laminate. 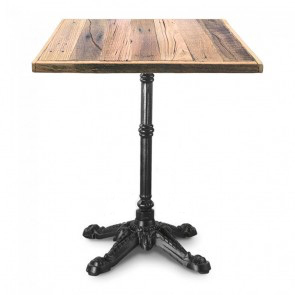 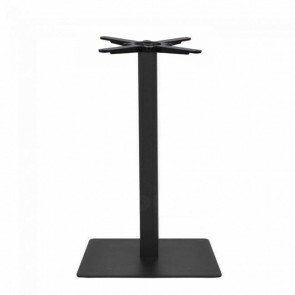 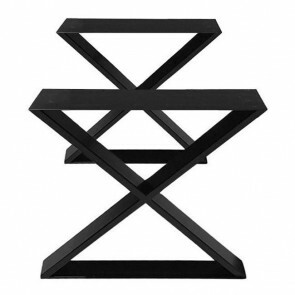 Choose stylish iron or steel bases to match your choices. 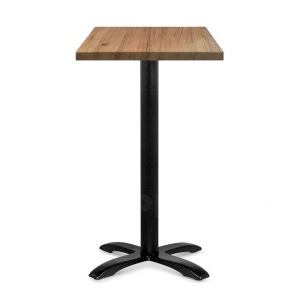 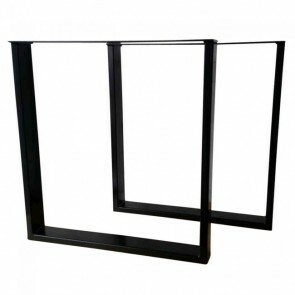 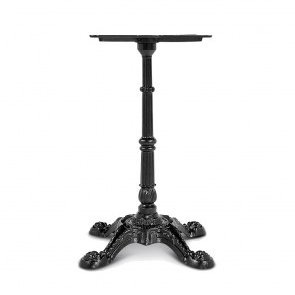 As cafe furniture suppliers, we also offer a choice of bar tables and barstools. 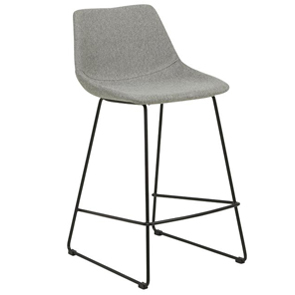 If you want to furnish your bar with tables and chairs at different levels, we have wholesale options for you. 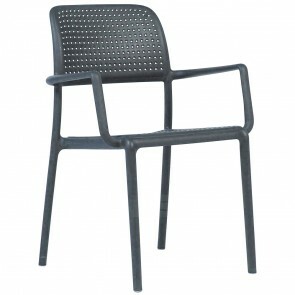 Outdoor cafe furniture is available too, helping you create an alfresco area for your business. 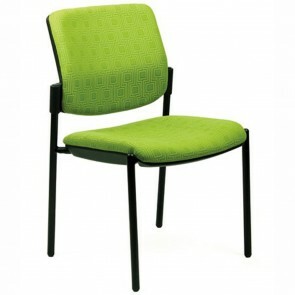 We serve cafes in Sydney, Melbourne, Brisbane and other locations across Australia. 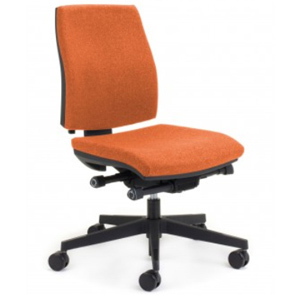 By providing an excellent range of styles, we can cater to a wide range of businesses. 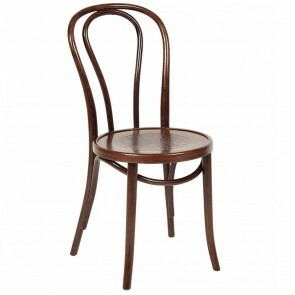 So whether your cafe is a French bistro or a hipster hangout, we can help you furnish your premises. 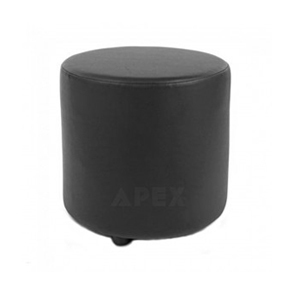 Browse the Apex range of cafe furniture to find the items that speak for your brand. 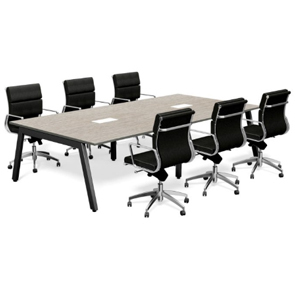 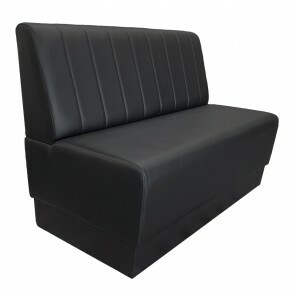 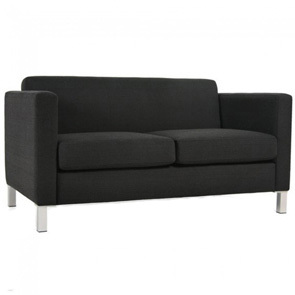 Our furniture is both stylish and practical, giving you a great choice for your business. 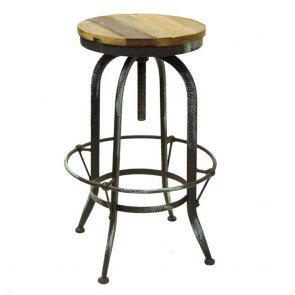 From rustic to industrial, select a setup that will help you give your cafe a unique look. 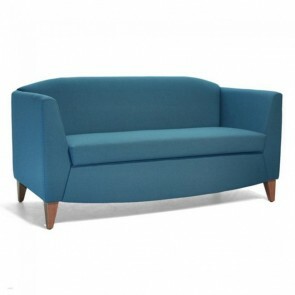 Customise your selections with colour choices, as well as different styles and combinations. 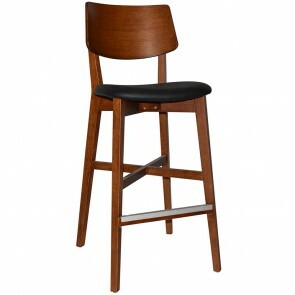 We have something for every cafe, no matter how big or small.